Chinese is the most widely spoken language in the world. Our Chinese classes will help you to converse at beginner level, and we hope also to offer Intermediate Chinese classes in the near future, as the number of graduates from our Beginner Chinese classes increases. 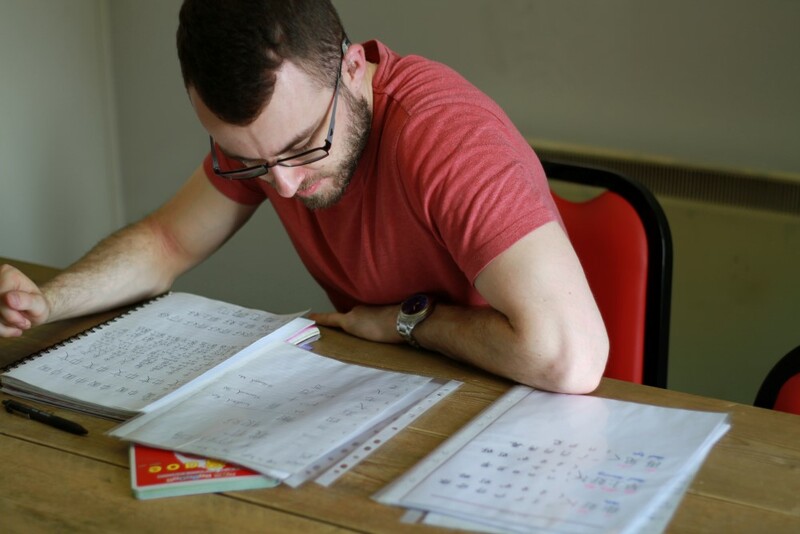 In the meantime, if you would like to move forward at a quicker pace we can offer Intermediate and advanced Chinese lessons one-to-one with a Chinese tutor. China is a market many of our clients cannot afford to ignore. An increasing number of Chinese businesses are looking to the UK for high quality and innovative products. Northwest businesses are leading the way, encouraged by the DTI and local Chambers of Commerce in Manchester, Liverpool and Cheshire. la Academia is finding that the demand for on-site Business Chinese courses in Northwest companies is growing as many of our students are being sent to meet Chinese businesses and suppliers; also, clients in Chinese businesses are visiting the UK. Chinese businesses appreciate companies who make the effort to speak their language; even learning a few basic phrases of Chinese is a great ice-breaker. For employees who are travelling in China, on a more practical level, being able to get around, eat out and experience daily life more closely is a great experience. Chinese is sometimes seen as a hard language to learn, but our supportive Chinese teachers make it fun and our structured courses mean that you can learn both Mandarin and Cantonese at a good pace. We can arrange to provide Business Chinese classes at your premises in many locations across the Northwest including Manchester, Stockport, Cheshire, Liverpool and Warrington. For other locations, ask us about learning Business Chinese via the Internet – a Chinese teacher is beamed into your office for classes! Contact our friendly team for the details of our Chinese courses.